Hearty Greetings to you and your family. by Sri. 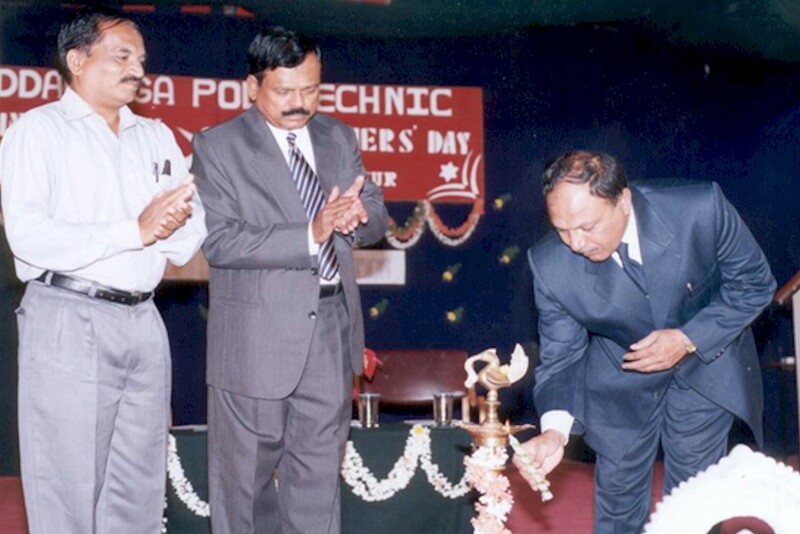 N Surendranath, Industrialist, Tumkur at the college premisses. 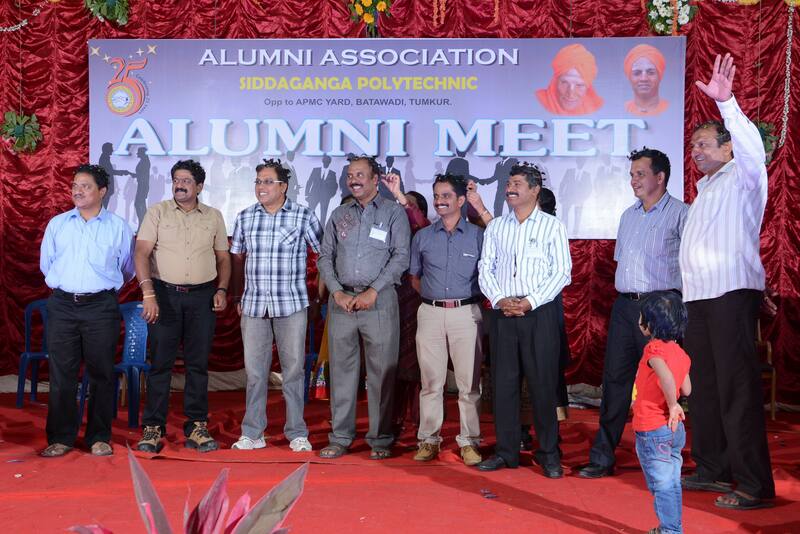 First Alumni meet of SPTians was celebrated in the SILVER JUBILEE YEAR on 25th December 2013. 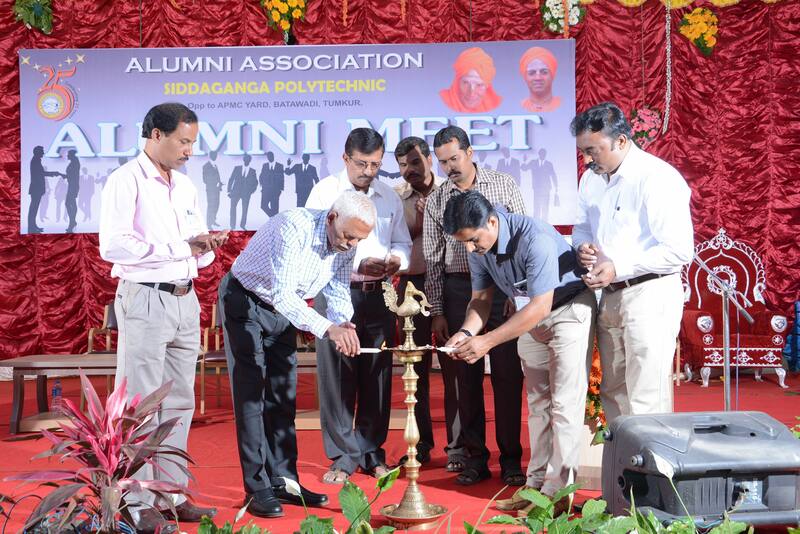 Third state level Alumni Meet of SPTians was held in Campus on 19th February 2017. On 2nd January 2015 a meeting was held in the presence of then Administrative Officer Prof. K.M. Chandrashekaraiah and Principal. Sri. Jagadeesh D. Sri. Jayakumar R. Sri. Ravi D. Sri. Shivakumar S. C.
Sri. 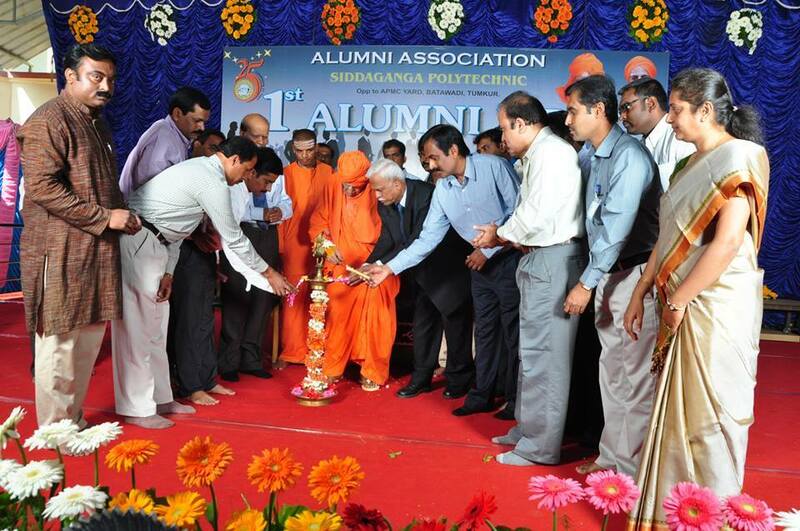 Satish Billemane Sri. Kiran Kori Sri. Vinod Sri. Somasundar C. M.
Sri. Bharateesh H. K. Smt. Latha T. R. Sri. Mahesh T. B. Sri. 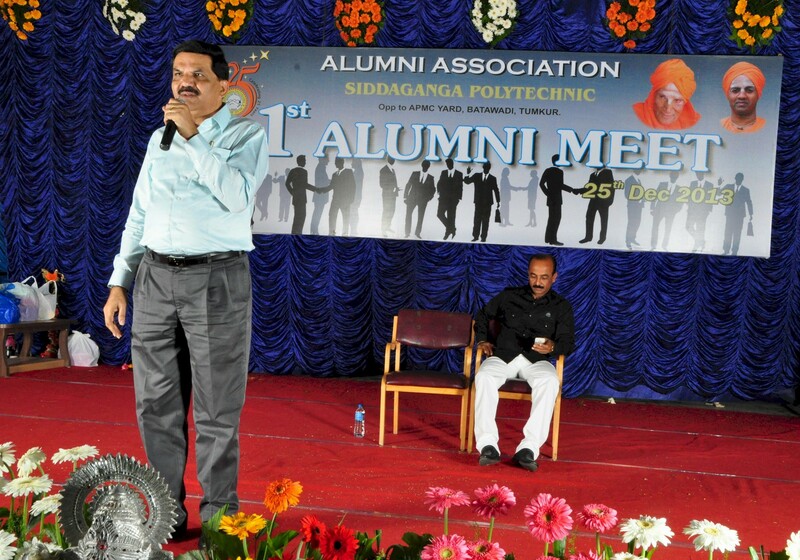 Dinesh N.
All the Alumni are requested to strengthen the Alumni Association. In case You are not a member, please enroll yourself as a member by filling the REGISTRATION FORM and forward the same at the earliest along with DD drawn in favour of Principal, Siddaganga Polytechnic, Tumkur for Rs. 500/- as membership fees. 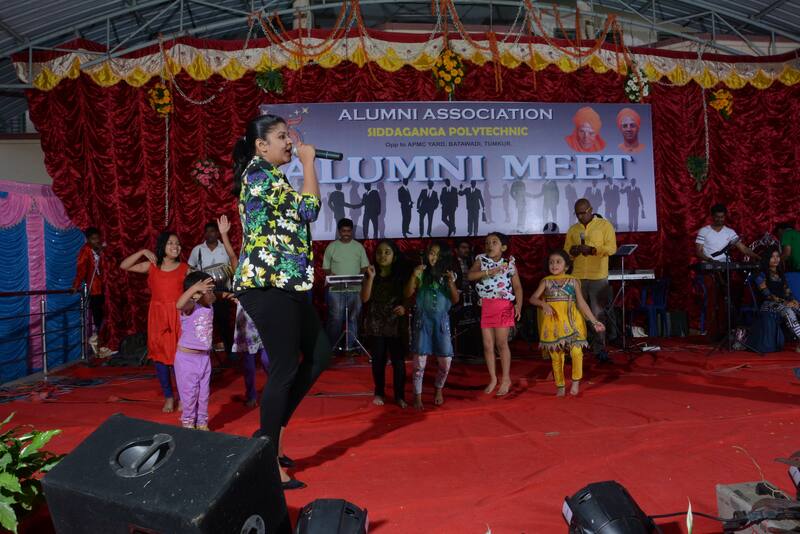 I also request you to communicate the above information to your friends who are alumni of this institution, so that they can also participate and strengthen the Association. Sri. Nagaraj J. B.E.(Mech. Engg.) M.I.S.T.E.